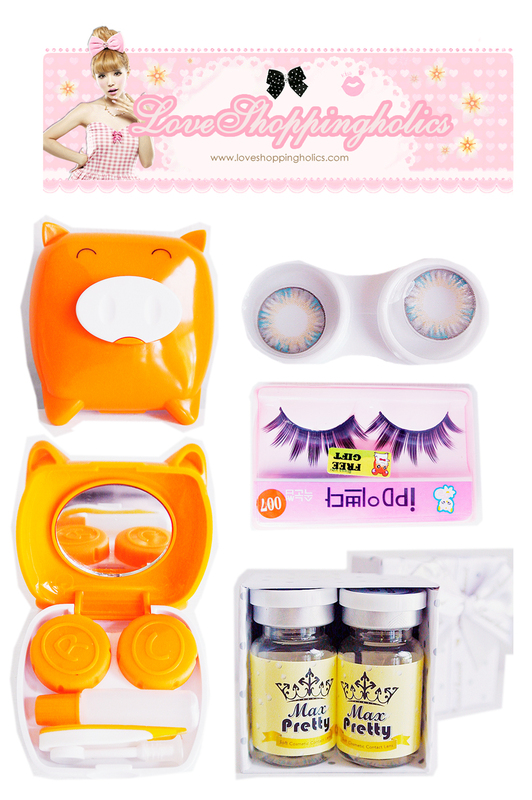 Chocolate Moustache: Vassen Lucky Clover Cocoro Gray Contact Lenses Review! 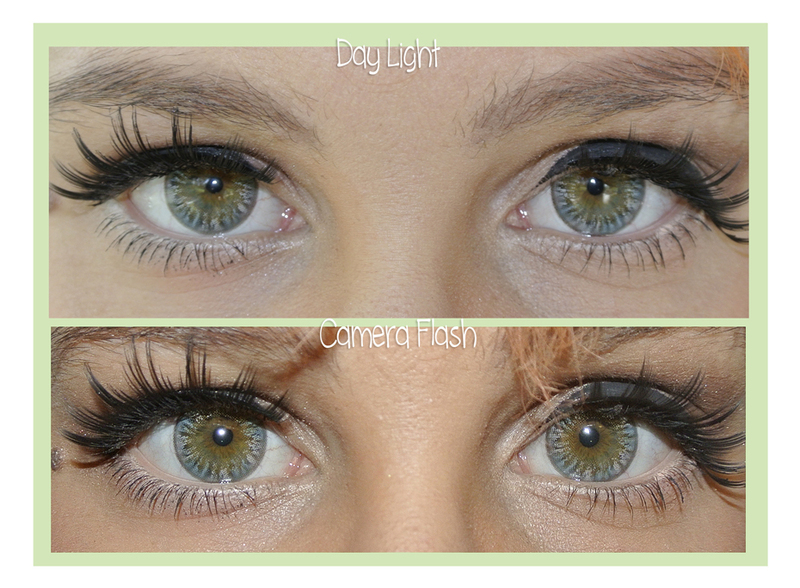 Vassen Lucky Clover Cocoro Gray Contact Lenses Review! also got fake eyelashes I used in photos below. My natural eye-colour is pretty close to the lenses, so they fit me well. All the lenses did was give my pupils extra volume and be more shiny, gotta say I really like it! Even though the lenses are only 14.5 mm, my eyes still needed time to get used to them since I'm more glasses-kinda-girl :D My eyes needed something like 20 minutes to recover after putting lenses on, but I'm sure next time will go easier! By the way, liking my hair? You'd better, because it's real permanent! I was getting so bored with my original straight hair and wanted to live dangerously. Also, I reallllly want to get circle lenses now, but which oneeeees, oh the decisions. Your's and Miki's are both amazing. Aaawh, thank you so much! ^^ I also noticed you started to follow me, I'm so flattered :3 ! I know there are so many options, but if you don't have much experience, check that lenses are not too large and you can always google the name of the lenses to see other peoples reviews of them, it helps a lot :D !